WRAS approval is granted directly by representatives of the water suppliers and is accepted as evidence of compliance by every water supplier in the UK. 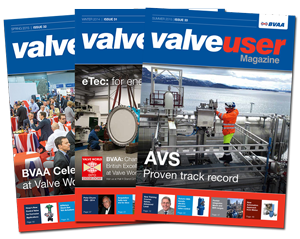 To qualify, the full range of Swing Check Valves has undergone rigorous testing procedure for the approval. The now fully WRAS approved Swing Gate Valves (DN50-DN300) offer epoxy coated ductile iron bodies and metal to metal seal for vertical and horizontal installation. These models are available with an optional external weighted arm. 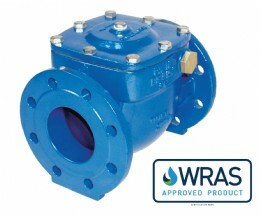 This valve is used to prevent reverse flow and is suitable for potable water, wastewater and sewage applications. T-T work hard to ensure all products are of the highest quality and continually work to demonstrate compliance with regulatory bodies. WRAS approved products can be identified through the WRAS logo displayed on product pages.